Amitzim gets a visit from the fire truck! 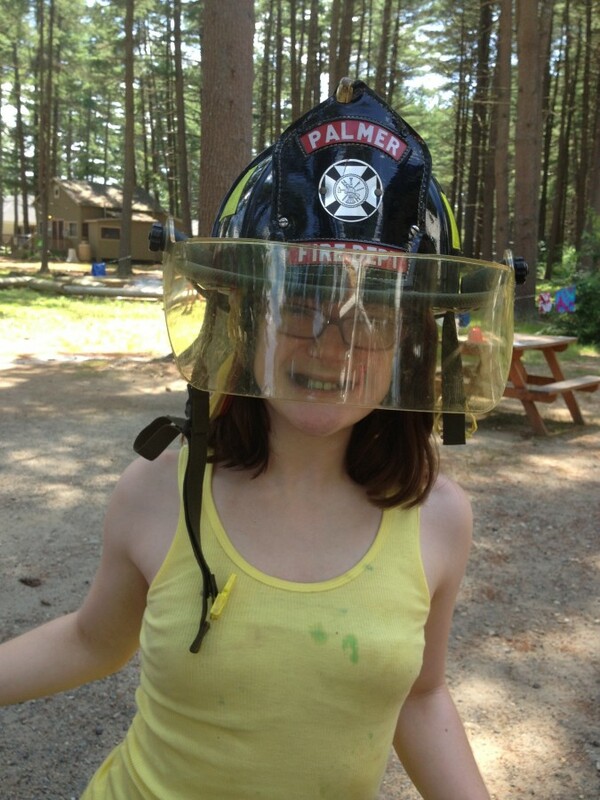 This past Friday on Yom Foam, Amitzim got a visit from the Palmer Fire Station. 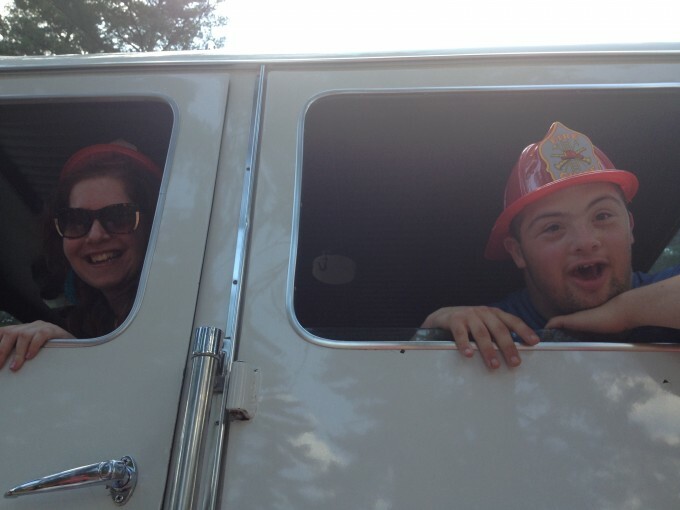 The firetruck pulled up right outside our bunks and we had the chance to climb inside the truck, see what it’s like to sit in the driver’s seat and try on lots of firemen outfits. The firemen even brought gift bags filled with coloring books, information on fire safety and firemen hats! The kids had a blast playing on the truck and taking lots of pictures. It was a great end to the day which also included boker tzrif (a morning of bunk activities) all around camp and preparing for Shabbat. Week 3 is off to a great start. We are looking forward to an exciting week of a camp play, a trip to Rondeau’s and a trip to Six Flags!